Hoiame Kokku Grupp OÜ offers energy-saving solutions with at least 3 year ROI. Their portfolio ranges in water, heat, ventilation, lighting, measuring, monitoring, air compression and ultrasound technologies. The aim of the company is to cut energy costs where it’s possible to get the highest return on the smallest investment. Our goal was to help them promote this niche service through seminars. We proposed targeted email campaigns with the support of remarketing across social media. Main challenge was to find potential clients considering we were targeting only the Estonian market and most of the business connections are made in person. We took the time to search and scrape the web for these contacts through registries. Once we got the email list ready to promote the seminar, we designed a high-converting landingpage, which helped close the sale as we were dealing with cold leads. Through that execution, we were able to get around 30% conversion rate on the landingpage. 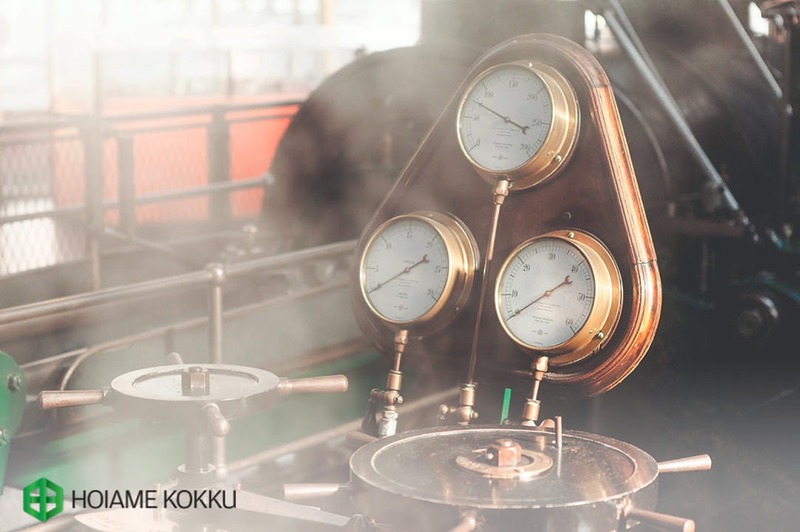 The future recommendations for Hoiame Kokku are to start investing into content marketing and start generating leads through educational content.